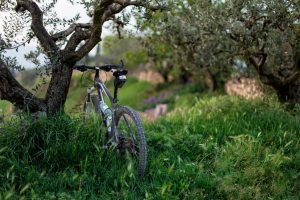 Mountain biking is an amazing fitness and exploration activity. It is also pretty taxing and rough for kids and bike components as well. That is why you should seek to buy a quality product that will withstand all the trials and tribulations on the road. Let your kids join you in outdoor escapades and reap all the amazing benefits of cycling. The good news is that there is no shortage of quality options in smaller sizes, across all price ranges. Here are factors you need to weight in order to hit a home run with the purchase and delight your child. 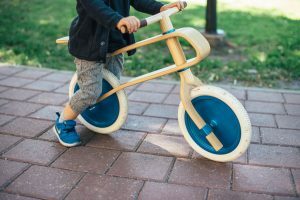 Around the age of 6 to 8, kids become capable of putting in some serious miles with the bike and even conquering clunky trails. That is when you can blow strong winds in their sails by treating them to some of the best kids mountain bikes money can buy. There are several key considerations to take into account when making a purchase decision, including the price, size, weight, and build. So, get your priorities straight. Do not get carried away by gimmicks and looks. Hands down, one of the most important things is to pay special attention to the geometry and ensure it is a perfect fit for your kid. Everything else can take a backseat for the moment. Note that there are many big brands that offer affordable models. Alas, they do not always hit the sweet spot when it comes to body weight ratio of the bike and the kid. On the other hand, there are some smaller boutique brands leaning towards lighter frames and builds that fit the little ones. The only problem is a steeper price, but I would say it is more than justified. For instance, parents who want a solid 24-inch bike for their young mountain explorers can opt for cross-country paragons in the league of Trailcraft Pineridge. There are multiple builds (including titanium) and color options, but xc version is the most suitable for young bikers. Weighing only 21.5 pounds, it is one of the lightest options in its class. 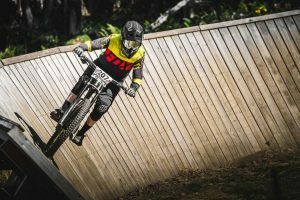 But, usually, it is when kids reach the 20-inch threshold that the world of mountain biking opens up before them for the first time. Then, the kids become strong enough to push through extra weight imposed by suspension and properly operate gears. They also develop that innate drive and interest that justify paying good money for a bike. 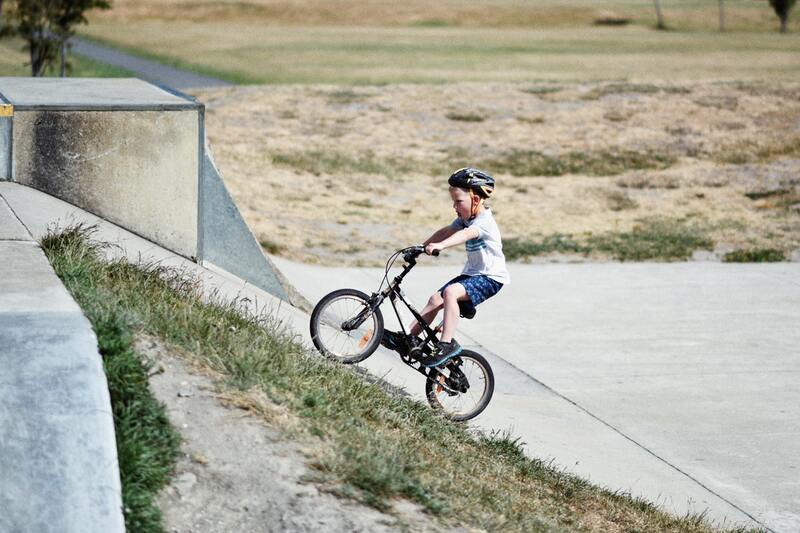 As a rule of thumb, the mountain bikes are designed for kids between the age of 6 and 9. Of course, note that kids reach suitable size for 20-inch models at different times. So, instead of judging according to their age, take a look at their size and build. Once that is settled, go on to explore different options in the market. One of the must-consider 20-inch kids MTB options comes in the form Norco Fluid FS 2.2. It is a model with everything a capable trail bike needs: Shimano drivetrain, Fluid full-suspension, and hydraulic disc brakes. A worthy challenger is Flow Bikes “Carbon”, which boasts a sturdy aluminum frame with carbon seatpost and handlebars. Its all-mountain build is impeccable and deserving of every kid’s dream list. You can also mount both 16-inch and 20-inch wheels on it. There is just one thing to keep in mind here. Namely, expect your kids to outgrow 20-inch model relatively fast. So, think twice before spending a fortune on it. Furthermore, there are some amazing 24-inch downhill kids mountain bikes to check out. 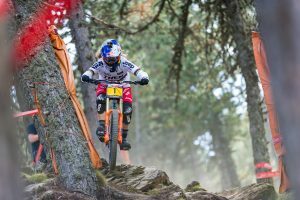 Some of them have purpose-built DH rigs, while others are more trail-oriented bikes that can successfully double as downhill stormtroopers. Lil Shredder, for example, is a company that produces bikes specifically for kids and their Phenom rules the realm of 24-inch DH bikes. One of the main selling points is the fact that frames are handcrafted in the U.S. and they can be built up with components of your choice. Similarly, Meekboyz Mega Beast is another lightweight bike that deserves the spotlight. It features 180mm of travel, a full-carbon frame, and a variety of top-notch components. In any event, if you want to find the best kid mountain bikes around, keep an eye on in-house components tailored exclusively to kids. 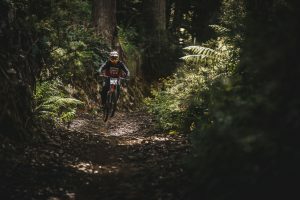 Brands like Spawn are a safe bet because they are practically synonymous with children’s mountain bikes. This quality manufacturer, in particular, provides exceptional products such as Yama Jama. This hard-tail trail ripper has X-Fusion Fork, SRAM drivetrain, Tektro disc brakes, Brood 2.3 Tires, and other top-of-the-line components. Just be careful because you might struggle to keep up with your kid riding this bike. Also, notice that most of these and similar products fall within the price range of $1000+. Prepare your budget for this financial blow. Then again, we are witnessing the surge in the budget end of the market as well. Due to this development, it is possible to get the best of both worlds: avoid breaking the bank and still end up with a great bike in the garage. Therefore, those who are looking for the best mountain bikes under 500 are in luck. Just try not to go too low. Below a certain threshold, the quality really dips. So, go for something that packs nice components and has the ability to really rip. Allow little shredders to stay comfortable and open up the trail. You should now have a clear idea in terms of direction where to look for the best kids bike. It is a good time to be alive if you need mountain bikes for kids. They are becoming more versatile, capable, and affordable than ever before. Some of them have anxiety-inducing price tags, but try not to skimp on a kids mountain bike. 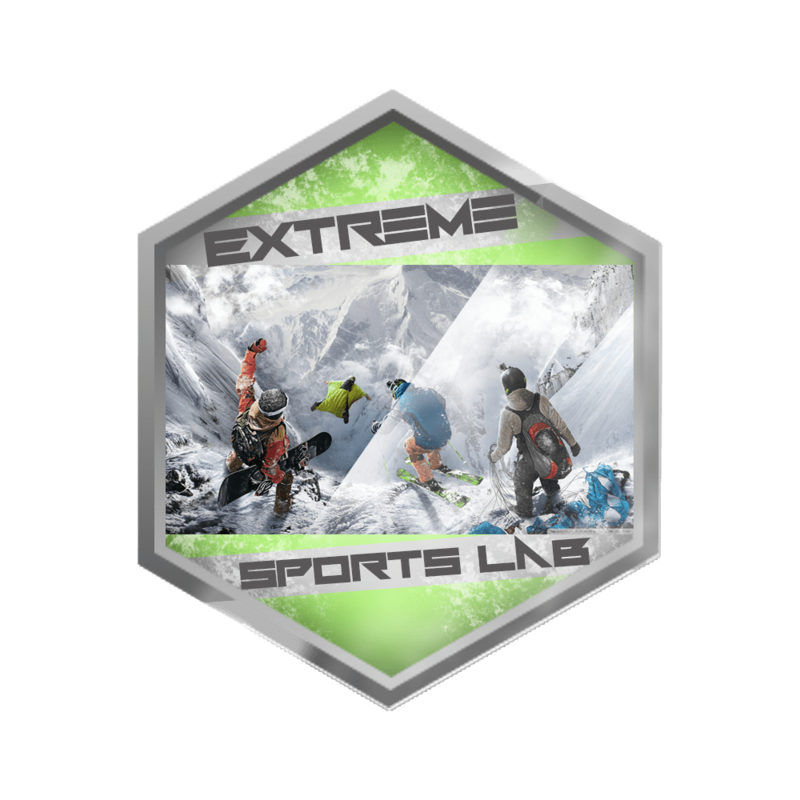 You want your little explorer to be able to fully immerse in the experience and stay on the safe side at the same time. Remember that dimensions and quality of the build are paramount. It is a good idea to stick to brands that are versed in producing youth mountain bikes. Buckle up: It is time to set the wheels into motion.